شركة المساهمة المقفلة "مصنع أوراق الرسم البياني" هي شركة رائدة في تصنيع أشرطة الرسم البياني باللفات والقابلة للطي الخاصة بأجهزة التسجيل الطبية واللوازم الطبية الأخرى، بالإضافة إلى أوراق الرسم البياني وأقراص الرسم البياني الخاصة بالصناعة. تأسست الشركة في عام 2002 في مدينة بيلغورود في روسيا الاتحادية. خلال هذه السنوات القصيرة قطع مصنعنا شوطًا طويلاً من مؤسسة صغيرة مزودة بآلة طباعة واحدة تنتج الأنواع الصناعية من أوراق الرسم البياني فقط إلى شركة بارزة في قطاع الطباعة في روسيا. Проведена специальная оценка условий труда – СОУТ на нашем предприятии. The main advantage of the Closed joint-stock company «Factory of Chart Paper» is a large fleet of the latest equipment that meets any needs and expectations of the most demanding customer. Thanks to modern lines of the equipment of our company we have an opportunity to produce all types of diagram products which are presented on the current market. In addition, due to the constant increase in our capacity, CJSC «Factory of chart paper» may offer a huge range of marking and packaging printing products to the customers. We are always aimed at the highest result and that is why we work only on the materials of the leading import and russian manufacturers. We constantly master and introduce new technologies in all technical processes of our production, so we are glad to offer to our customers the highest quality products at competitive prices for the international market. We produce chart papers in rolls or z-fold for different import medical recording devices such as Biomedica Esaote, Marjuette, Bioset, Bosh, Mortara, Nihon Konden, Burdick , Siemens, Cardiette, Toitu, Cardioline, Hellige, Mitsubishi, Cardisuny, Medicor, Sony, Doktor Lee, Hewlett Packard, Corometrics, Fukuda. According to samples or drawings of the customer, CJSC “Charting Paper Factory” has the ability to manufacture all kinds of chart papers. For manufacturing, samples of chart production must be submitted to the technical department of the factory (for production of the chart papers by special order of a customer we need a sample of at least 0.5 m length) or approved copies of the drawings for each diagram. The boarding pass is a rectangular card with the passenger's name, carrier name, flight number with a two-digit airline code, date, route, seat number on board, departure number, departure time on schedule, end time of landing. Boarding pass issued on the basis of passenger check-in. The boarding pass on the right has a tear-off spine on which basic information is duplicated from the boarding pass. We have the ability to make any configuration boarding pass, depending on customer requirements. BOPP-film is one of the most common packaging materials. First of all, it found wide application in the food industry and in the trade sphere. Printed film could be used for packaging the following categories of goods: confectionery, tea, coffee, sugar, salt; groceries; household chemicals and cosmetics. For our customers, we are able to produce and supply packaging material based on BOPP/OPP film with a heat-sealable layer, as well as without it. At the request of the customer, we may apply eight-color printing on the film and complement it with cold foil stamping and lamination. At all stages of production, the packaging material undergoes mandatory quality control. Not only the availability of high-tech equipment determines the quality of medical care, which is provided in modern clinics. Very important role in the diagnostic and treatment process is played by medical consumables that help to optimize the work of staff. Disposable ECG electrodes, gels for ECG and ultrasound, cables and mouthpieces — this is only a small part of the entire list of items intended for the treatment of patients in hospitals., which we may produce and supply to our customers. Labels on self-adhesive paper are the most common and relatively inexpensive type of roll labels. There are many different kinds of labels including simple labels with one or two colors and complex full-color labels. Self-adhesive and wrap-around labels are now widely used in the perfumery, food, pharmaceutical and chemical and many other industries. The label printed on the film is more expensive then same label printed on self-adhesive paper. 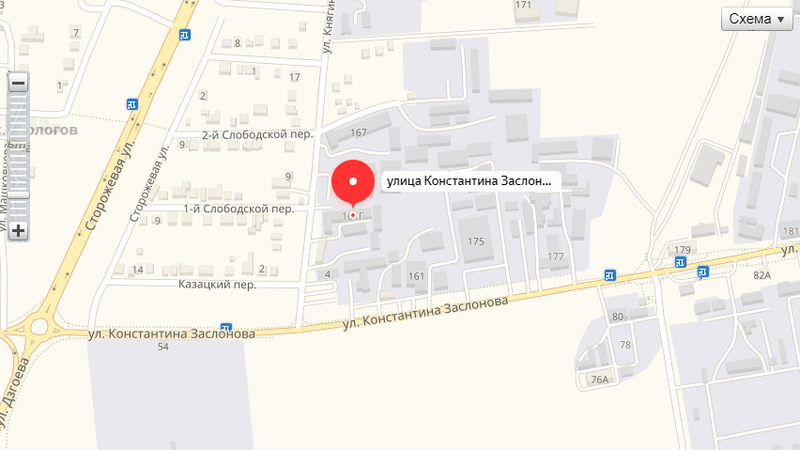 308017, Belgorod, Russian Federation 161G, K.Zaslonova st.